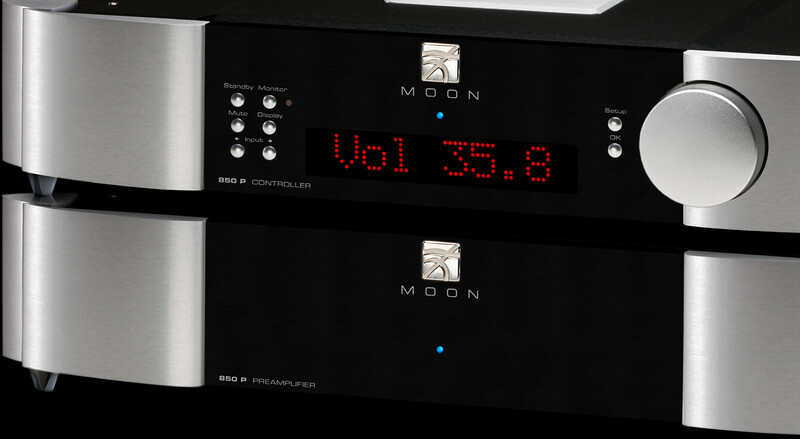 4 stages of our M-LoVo (MOON Low Voltage DC regulation); a highly sophisticated circuit virtually free of noise, yielding exceptionally fast, precise, and very stable DC voltage. Gain offset adjustment of ±10dB for each line input. 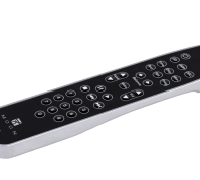 Each line input is fully configurable to be “home theater ready”, whereby the 740P’s volume control is bypassed. 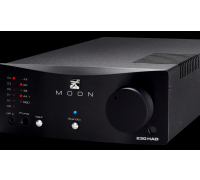 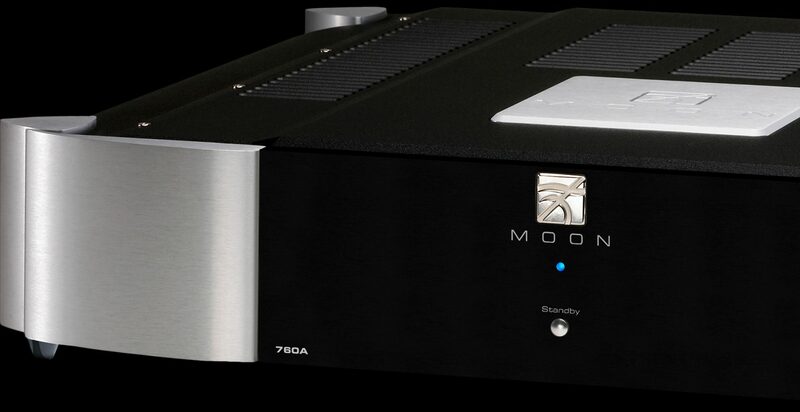 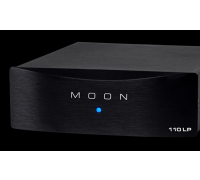 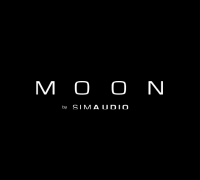 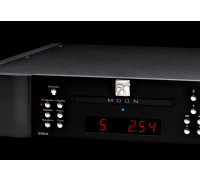 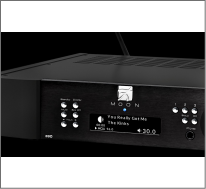 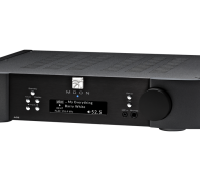 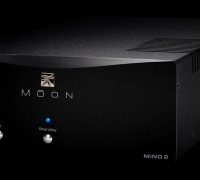 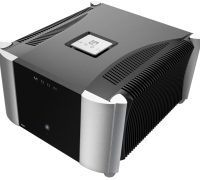 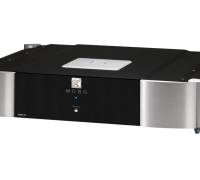 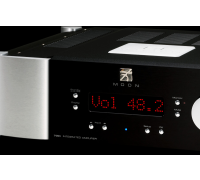 In a nutshell, the MOON 760A will amplify music with all the harmonic accuracy, richness and dimensionality of a live musical performance.